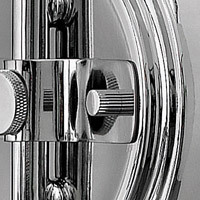 Q What is the rod length on this light? 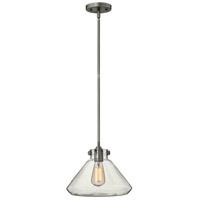 The Hinkley Lighting Congress 1 Light Mini-Pendant 3137AN comes with (1) 6" and (2) 12" downrods. Q Can I purchase additional 6" or 12" downrods? 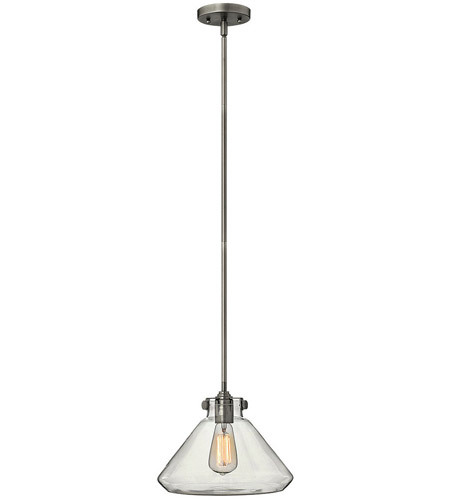 A For the Hinkley Lighting Congress 1 Light Mini-Pendant 3137AN. Yes, additional 12" downrods are available but they are not listed on the website. They are available to order over the phone. 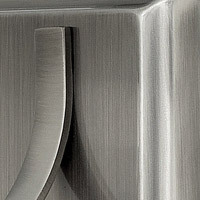 Please call one of our lighting experts at 866-344-3875 option 1 and quote this product code: 4312AN. Q Is a lightbulb included? 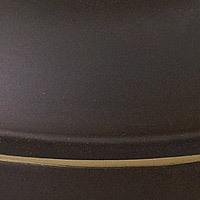 If not, what kind is needed for this Congress mini pendant? 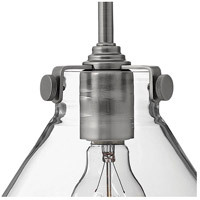 A The light bulb is not supplied with the Hinkley Lighting Congress 1 Light Mini-Pendant 3137AN, but it takes a medium 100 watt max light bulb.